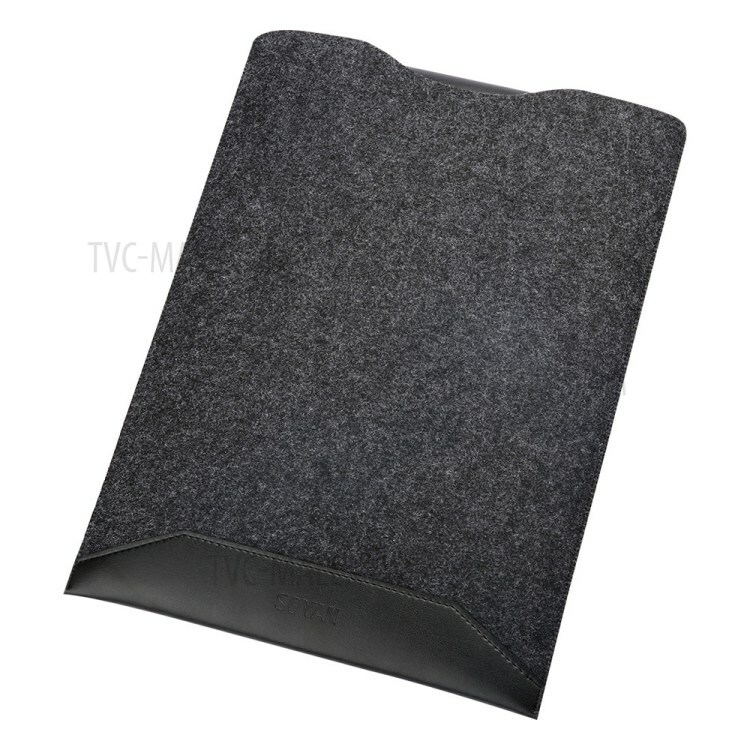 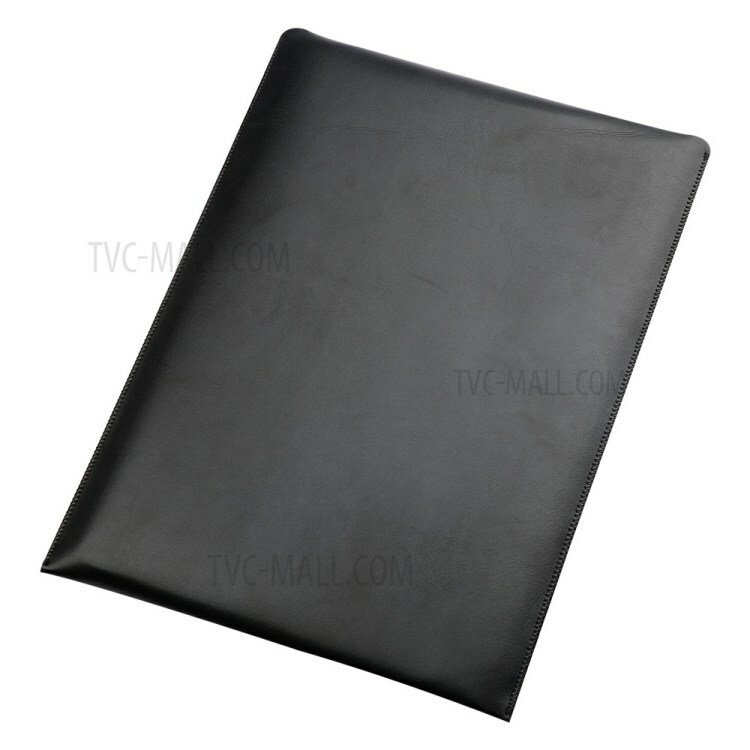 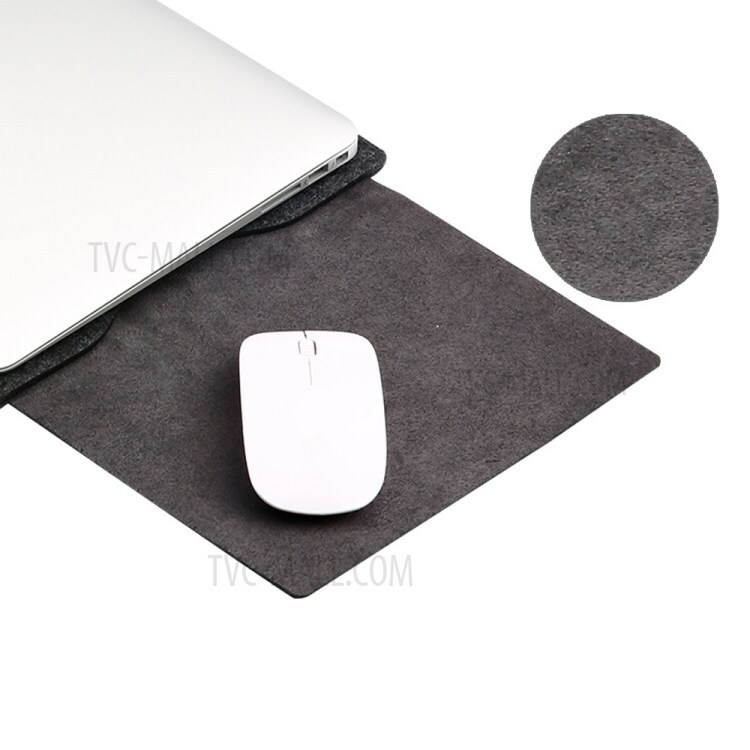 For just $ 5.86 , buy SOYAN Felt PU Leather Pouch Case with Mouse Pad for Macbook Air 11 Inch – Black from the wholesale webshop online. 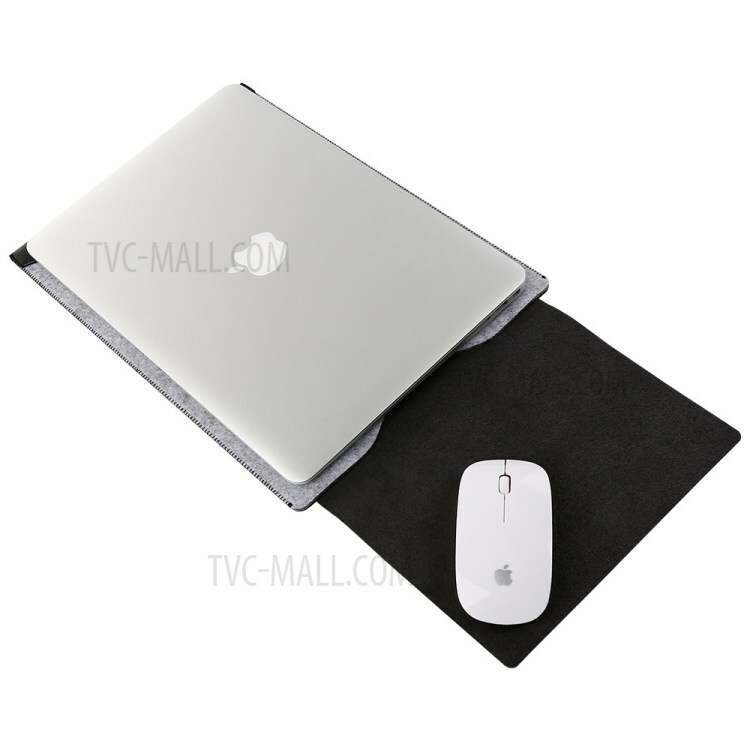 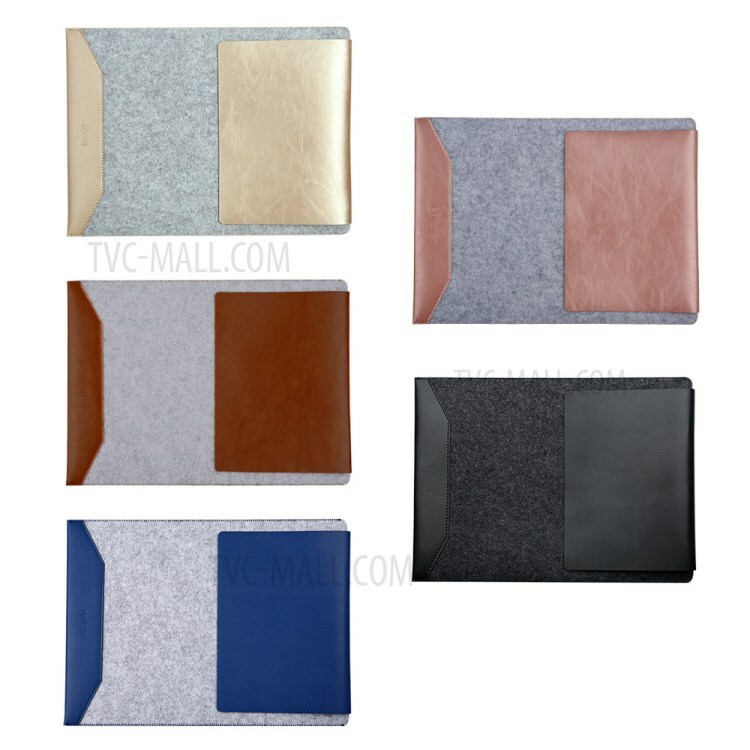 This is a customized sleeve pouch specially made for MacBook. 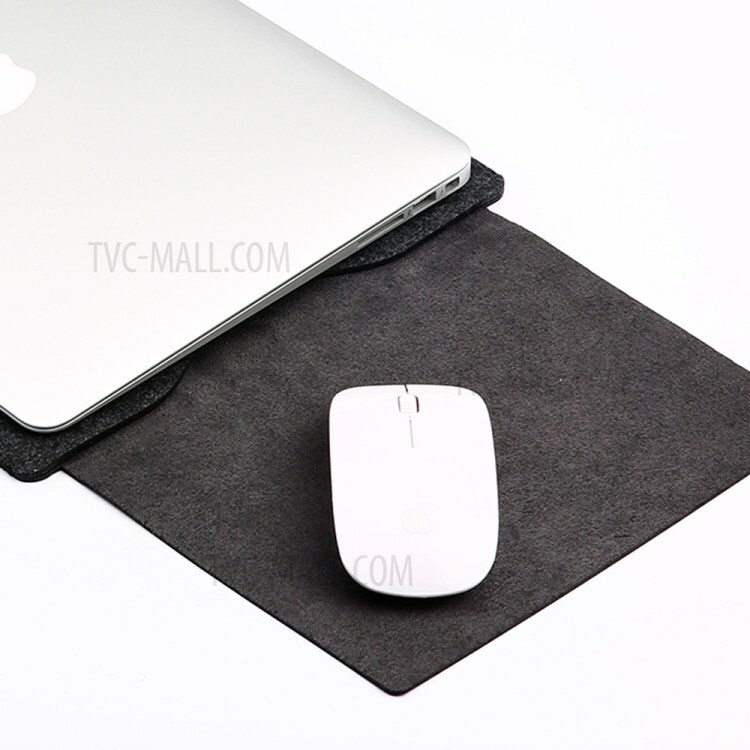 Crafted by premium microfiber PU leather (back) and felt (front), it is waterproof, wear-resistant and not easy to deformation. 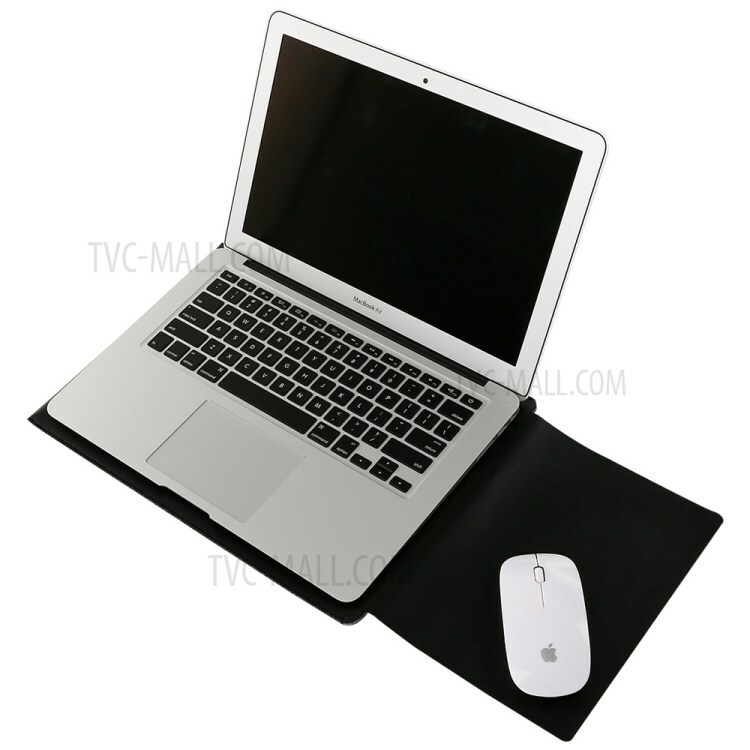 With slim design, it would not add much weight to your laptop, letting you enjoy the beauty of lightness. 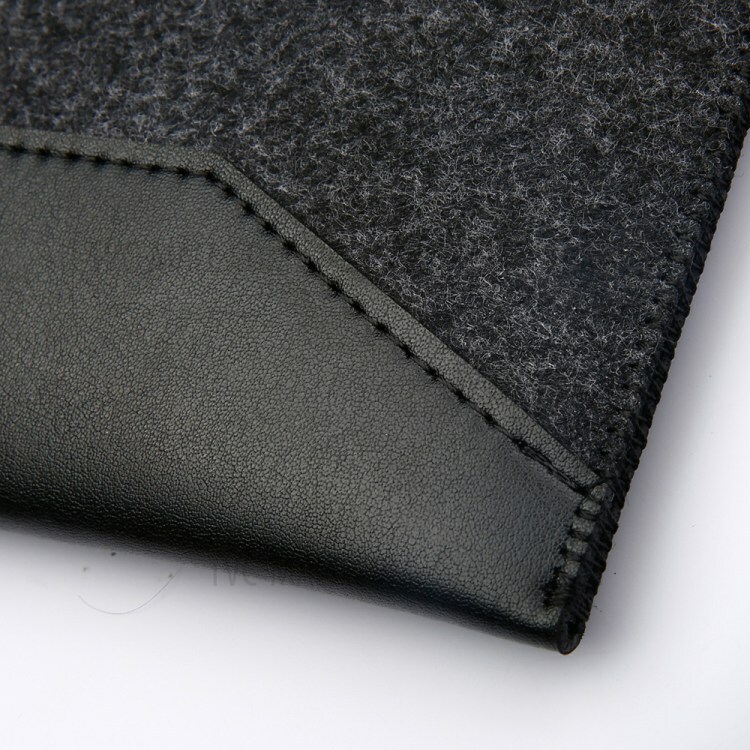 Neat and even stitching highlights the quality and elegance. 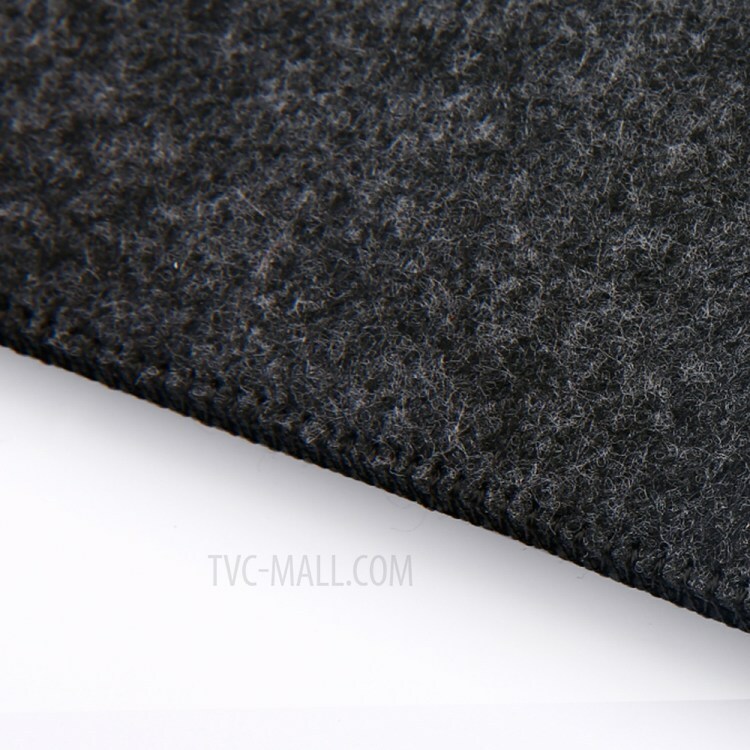 Soft microfiber lining protects your device from scratches.